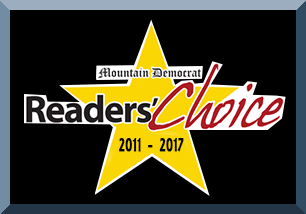 Chosen by our community "Mountain Democrat Readers' Choice Awards 2011 - 2017 - Thank you!" Placerville Glass, since 1977, is a certified dealer for both Milgard & Alpine Windows, providing craftsman style, energy savings, and value. Placerville Glass is one of the oldest locally owned glass shops in El Dorado County providing a multitude of products and services to our community. 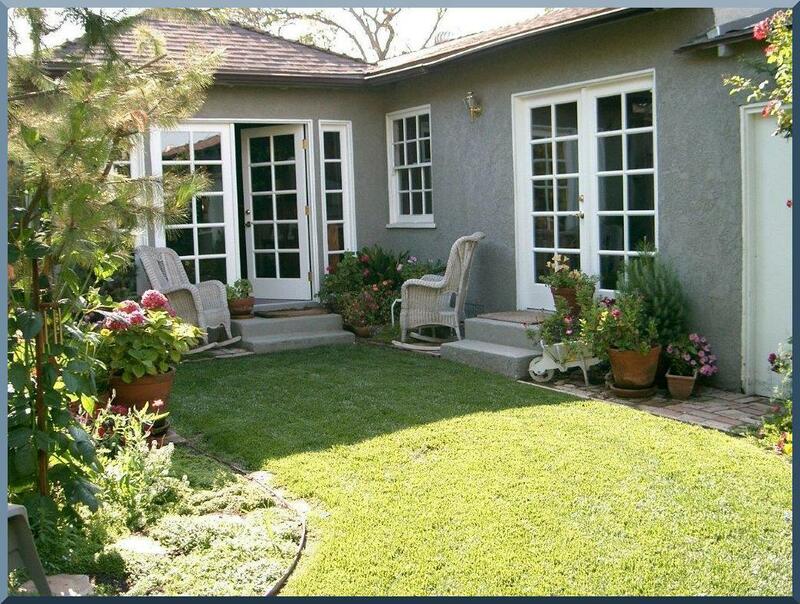 Opened in 1977 and still owned and operated by the original owners, we are here to serve you. 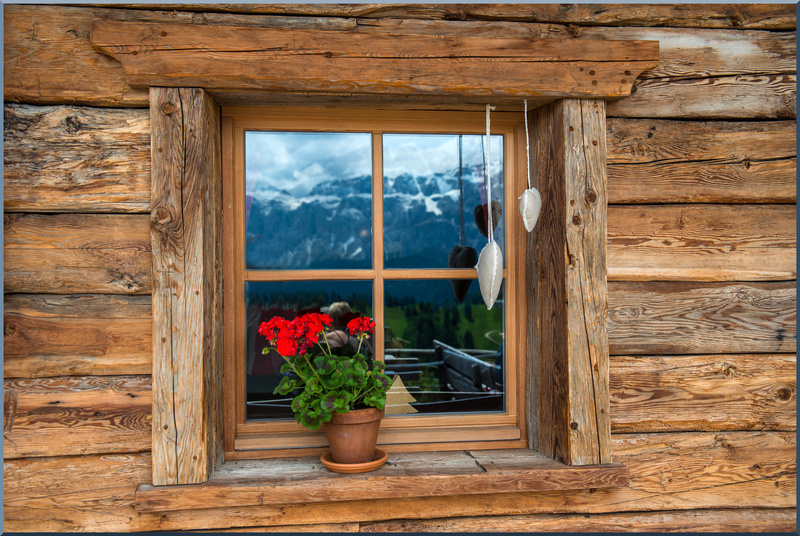 Are Your Building a New Home or Replacing Your Existing Windows? 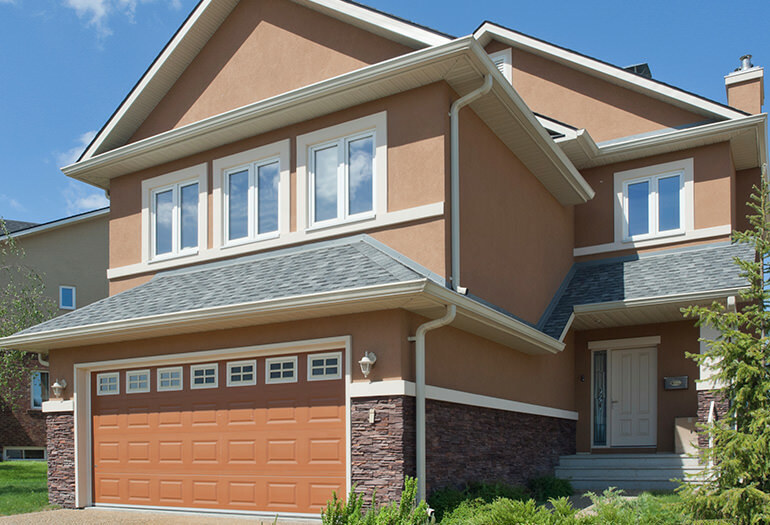 Whether you’re building a new home or replacing existing windows, Milgard has a great selection of products in many different styles to brighten any home. Milgard offers these product series in wood, fiberglass, vinyl and aluminum. 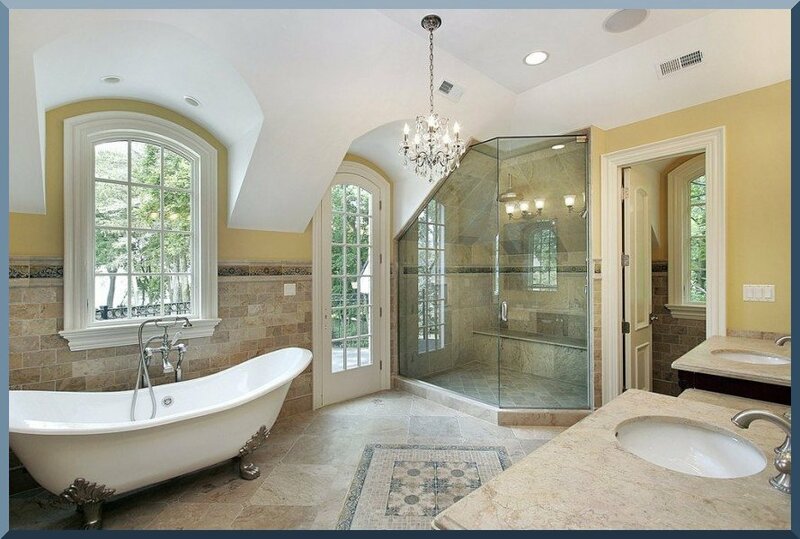 Having more than one bathroom is a surefire way to increase your home’s value. No space to add another room? 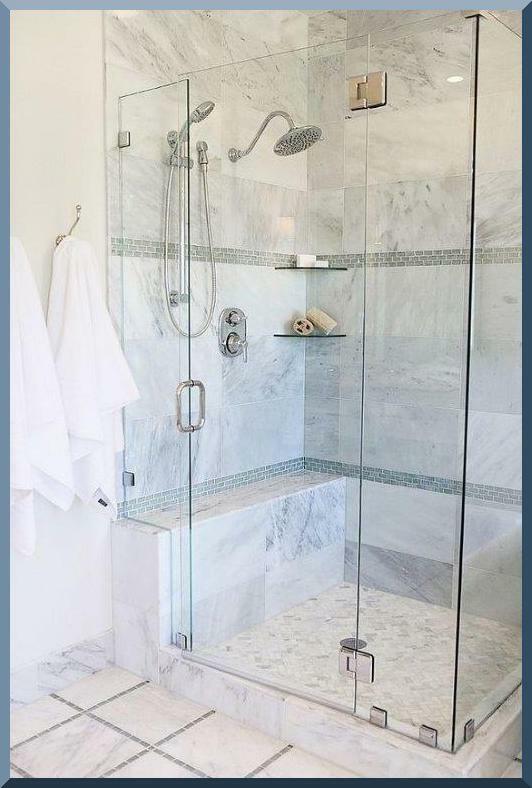 Consider updating your master or guest bathrooms with a new shower door and updated hardware to impress potential buyers. With hundreds of options for finishes and styles, you’re sure to find an appealing combination. Our expertise and prompt service, since 1977, can turn a ‘Have To’ into a ‘Want To’. Updates to your bathroom can really make a difference in the function, beauty, and value of your home. 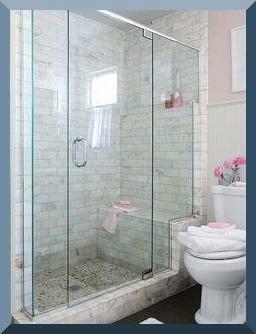 What if Your Shower Door Breaks? Matching doors could be a challenge if they are older. The ideal solution is to simply replace the door or the glass that has been broken. If they are of a certain age that makes parts hard to find, this may be an issue. 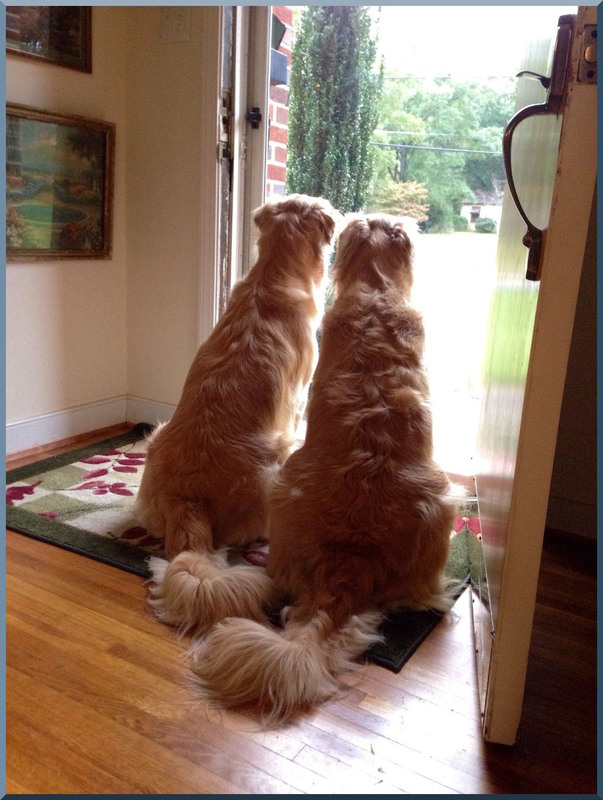 First – BE SAFE! There will be a million pieces. Tempered glass – you’ll be ok, but otherwise call Placerville Glass. We will be there to hep you pick the right glass replacement. This could be an opportunity for you to turn a ‘Have To’ into a ‘Want To’! 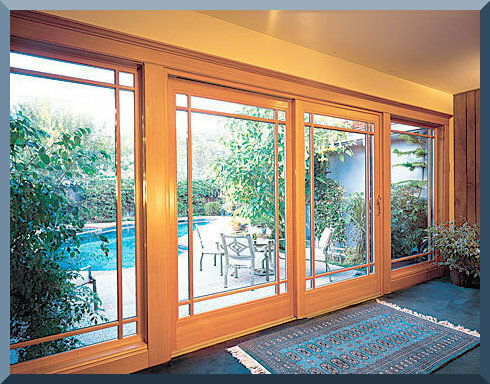 We have beautiful semi-frameless, frameless, 3/8″ tempered, swing door design, and more! 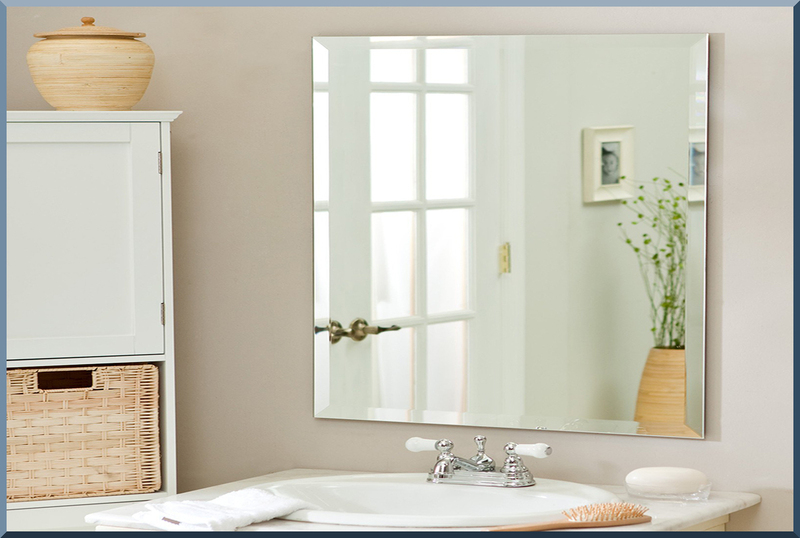 Mirrored closet doors are commonly used in a lot of homes for their practicality. They allow you to save space by becoming part of the furniture’s design. The key to a successful interior design is knowing how to pair the mirrors with the right location to make the most of a room’s natural light. 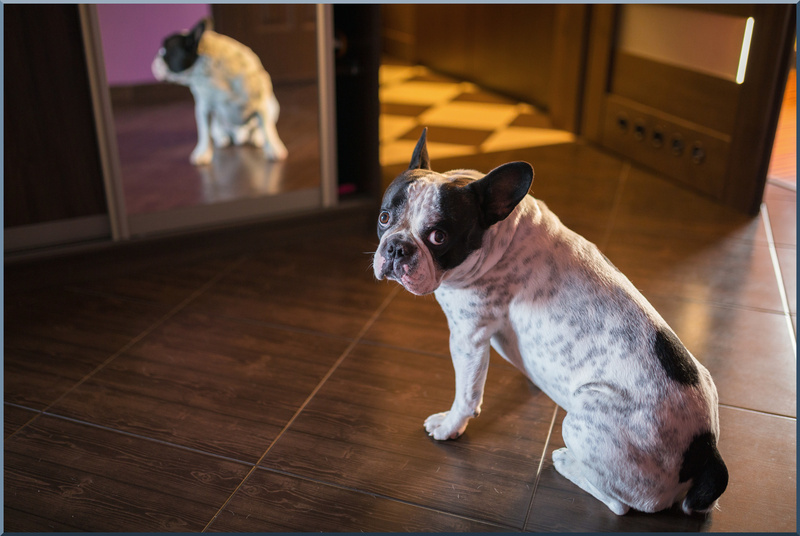 Some areas accommodate mirrored doors better than others. 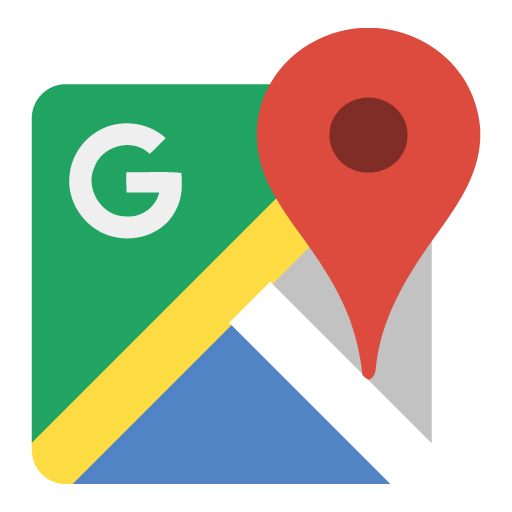 We can show you how to use this to your advantage. 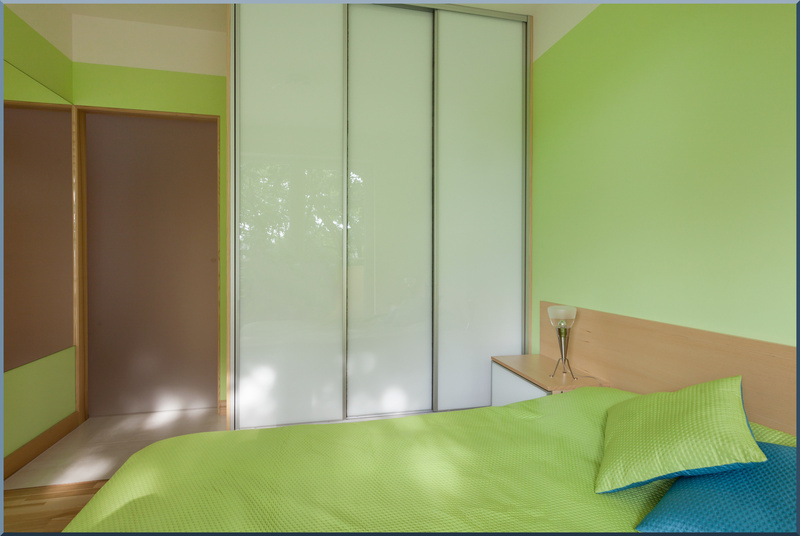 New Wardrobe doors can freshen up a room, enlarge a room, and add to the overall feel of your room. Screens keep the dust leaves, and bugs out while letting you enjoy the outdoor breeze and scenery. Screens come in a variety of guages, colors, and styles. 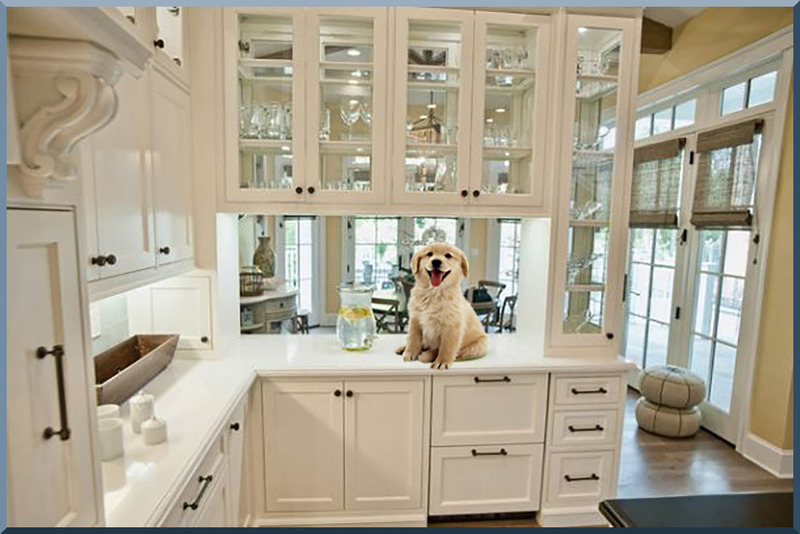 Cabinet glass can make your cabinets seem old and outdated. 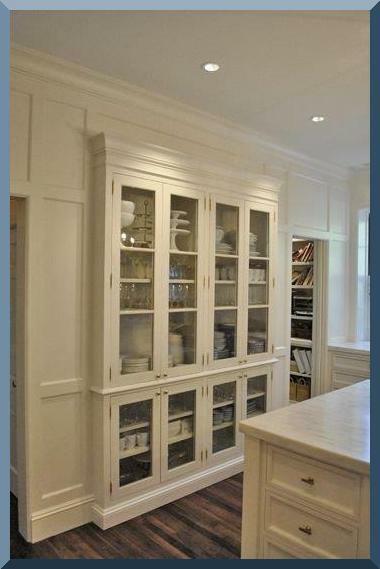 Don’t replace your cabinets! Add or replace your old glass to enjoy your beautiful dishware and crystal and really open up your space. Bring in your door and we will give you a quick turnaround time. 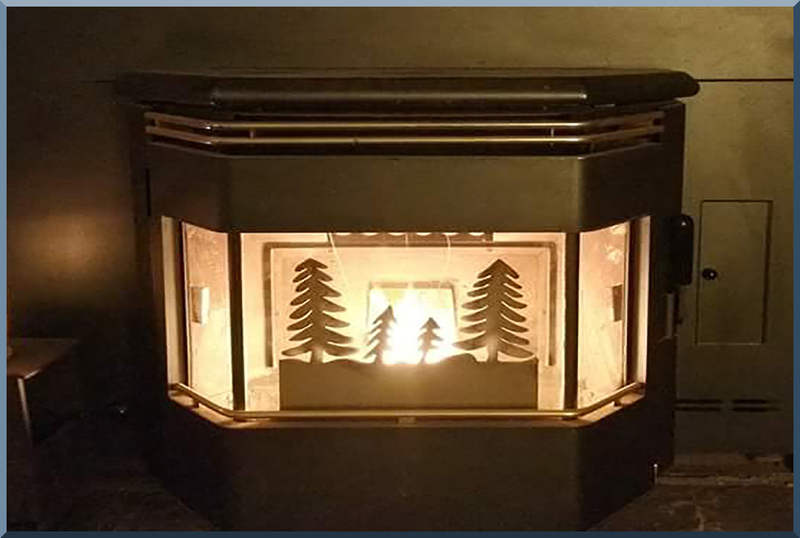 Specifically cut to size for your fireplace doors. 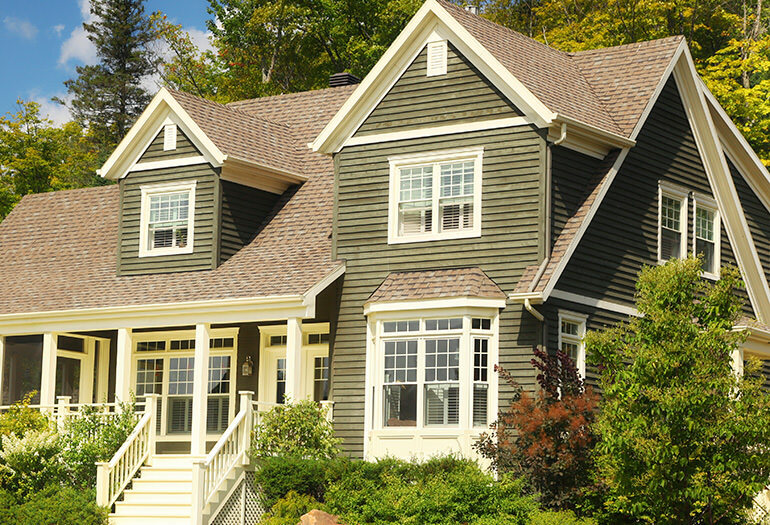 There are many qualified home improvements you can make. Depending on where you live, just about anything that improves your home’s efficiency, conserves energy, saves water or provides seismic or storm/wind protection is eligible. Ygrene will walk you through each step from start to finish CLICK HERE.